Solar Photovoltaic Panels are becoming more and more popular both within a residential and commercial setting. 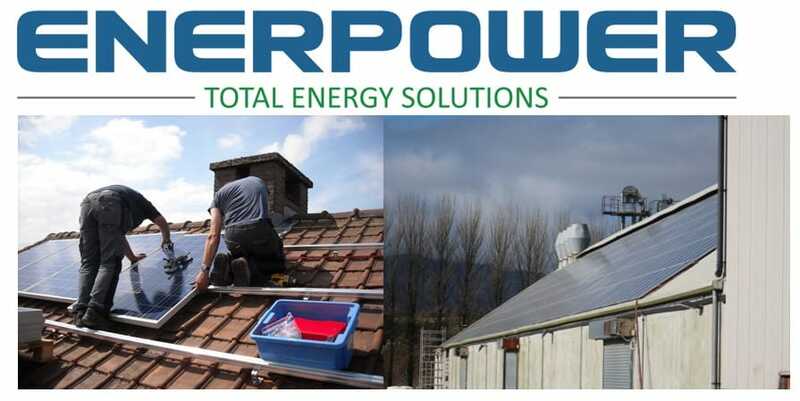 But did you know that by looking towards this renewable source of energy for your business could save you money. Solar PV or Solar Photovoltaic is the process where solar panels turn sun light into free, green electricity. It is one of the easiest and most beneficial renewable energy technologies to add to any building, commercial or domestic. Solar PV Panels work from both direct sunlight and indirect sunshine. There is an opinion that solar technology will not work efficiently in cloudy conditions or in the winter months in Ireland. This however is not true. PV cells work on sunlight rather than heat from the sun. You can see more benefits of Solar Panels by clicking here. If you would like more information on SOLAR PV and how it can be beneficial to your business, contact us today on 051 364 054.